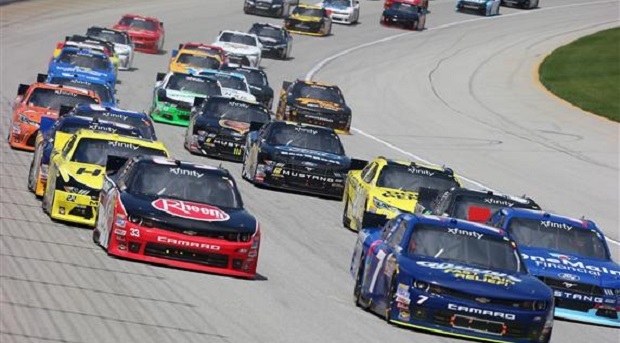 Eric Jones passed Ryan Blaney with 11 laps to go to hold off a competitive NASCAR XFinity field by 1.959 seconds at the Owens Corning AttiCat 300 at Chicagoland Speedway. The regular scheduled event had to be postponed from Saturday evening due to lightning and rainy weather in the area. 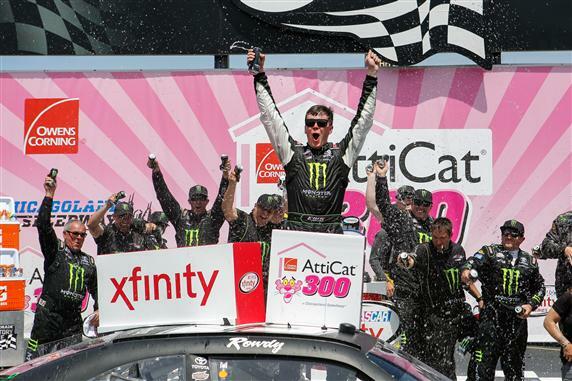 Jones win on Friday night in Iowa gave him a sweep of the NASCAR races over the weekend in two different divisions, making the 19-year driver the youngest to ever accomplish such a feat. Jones led 94 of the 200 laps but was penalized, along with 18 other drivers, for pitting with the pits closed with 48 laps to go. However, he moved up quickly after restarting in 10th place. 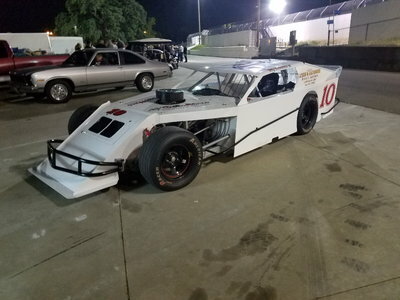 He also won a short track race in Berlin, Mich., last Tuesday, making him 3 for 3 this week breaking his string of recent bad luck on the track. ”It’s nice going into an off week like this,” Jones said. ”I can kind of bask in this and take it in.” Pole sitter Austin Dillon finished third, with Brendan Gaughan fourth and XFinity series standings leader Chris Buescher fifth. 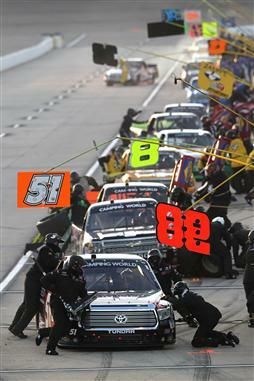 Buescher’s lead over Ty Dillon in the standings was cut to 29 points. Dillon finished ninth, while Daniel Suarez, in seventh, was the highest finishing rookie. 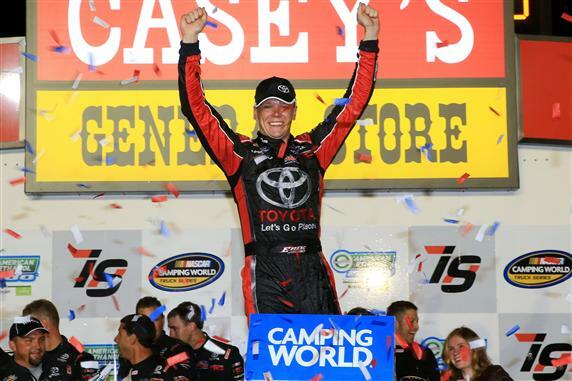 Erik Jones has also been the man to beat in the NASCAR Camping World Truck series and finally took his first checkered flag of the season at the American Ethanol 200 at Iowa Speedway Friday night. 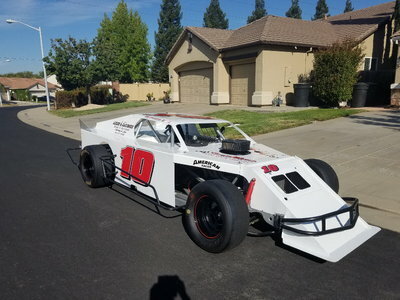 Jones has run the dominate race truck throughout 2015 and has led the most laps in his last four races, only to be frustratingly sidelined at the finished. He won his fifth pole in Iowa out of his 26 career starts and led 112 of the 200 laps. Brandon Jones finished second, followed by Tyler Reddick, Crafton and Christopher Bell. 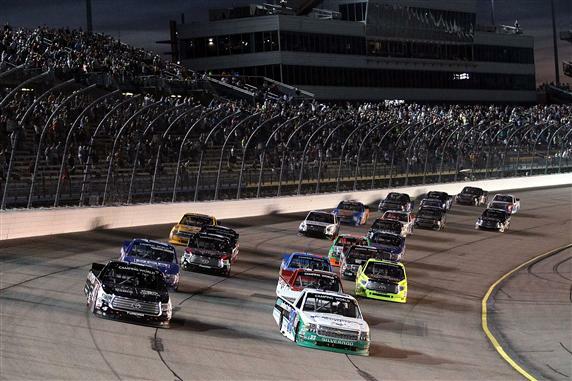 Matt Crafton still maintains a 12-point lead over Reddick and in front of Iowa winner, Jones by 26 in the NASCAR Truck standings after nine of 22-events.